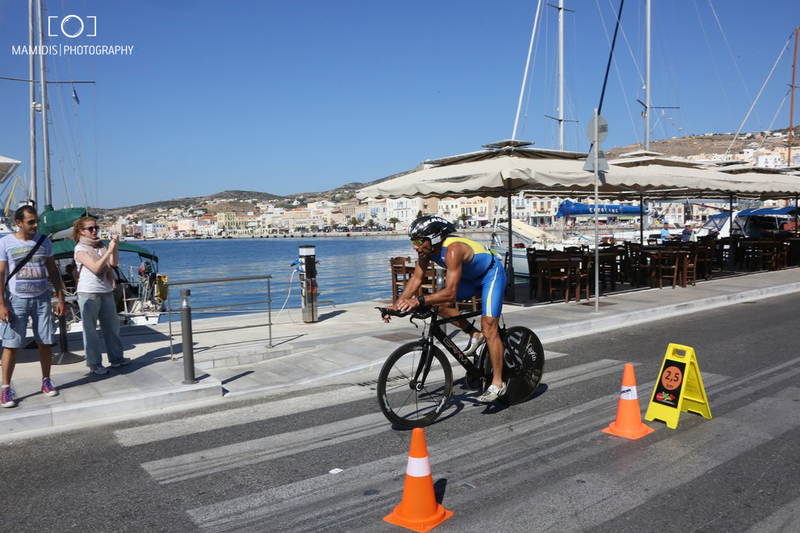 3rd TRIMORE Syros Triathlon is here! 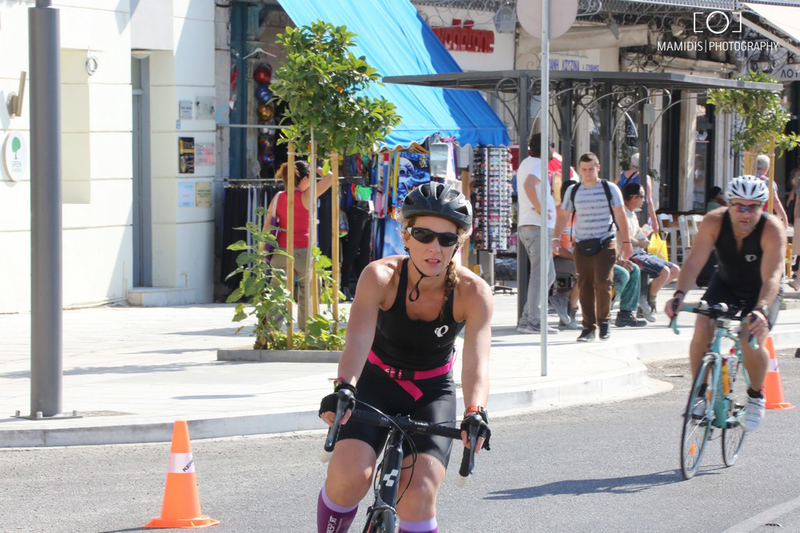 After the big success of the 1st TRIMORE SYROS TRIATHLON, the capital of Cyclades is proud to organize & host one for second year one of the biggest sport events in the country.2nd TRIMORE Syros Triathlon will take place between June 15th to June 18th, 2017. 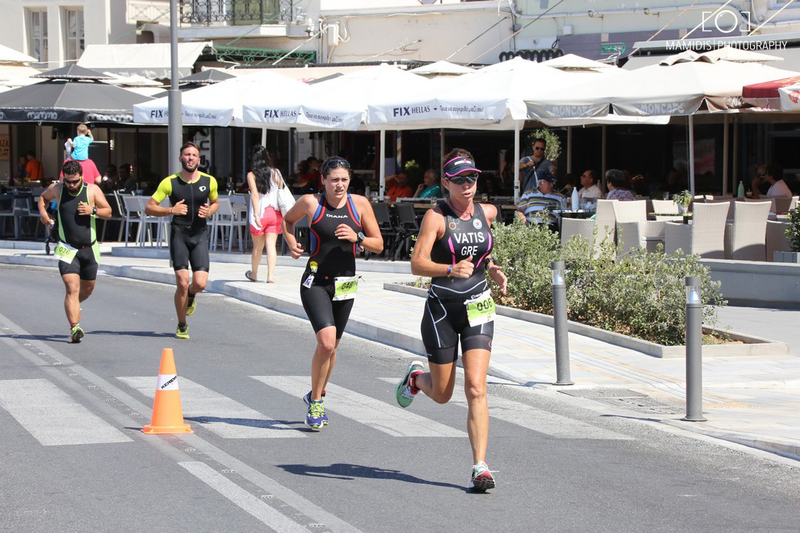 Athletes of all categories are invited to choose among a variety of event’s, covering all levels from low & up to champion athlete’s level. 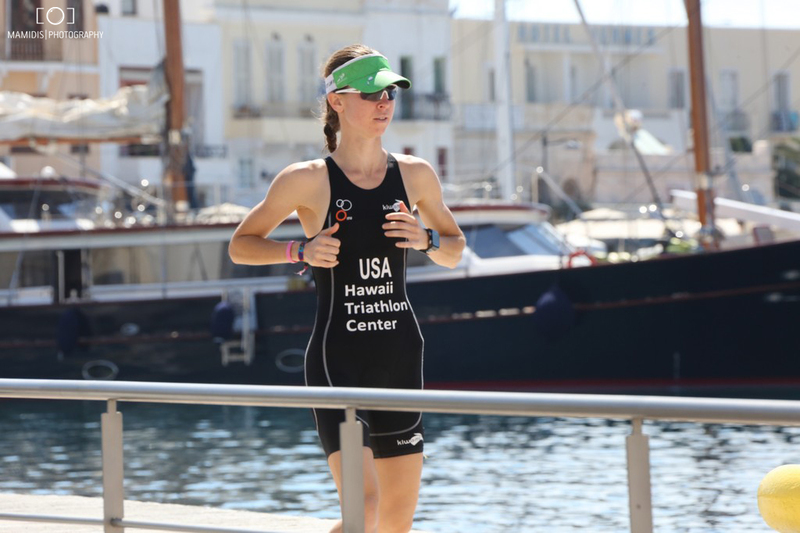 A special healthy & boost breakfast (just to mention a few : fresh fruits, cereal bars, tahini (sesame condiment), dry fruits, fresh eggs and other) will be available daily for all athletes. More than this we can offer you pasta dishes to boost your body’s carbohydrate stocks (upon request at least 6 hours prior your lunch or dinner time). Last but not least we collaborate with a spa center that offer professional athletic massage on demand! Paraller events & shows will add an extra value & will flourish the event aiming to offer a unique experience. Just to mention a few of them, events of music, culinary & cultural interest, exhibition and many others. 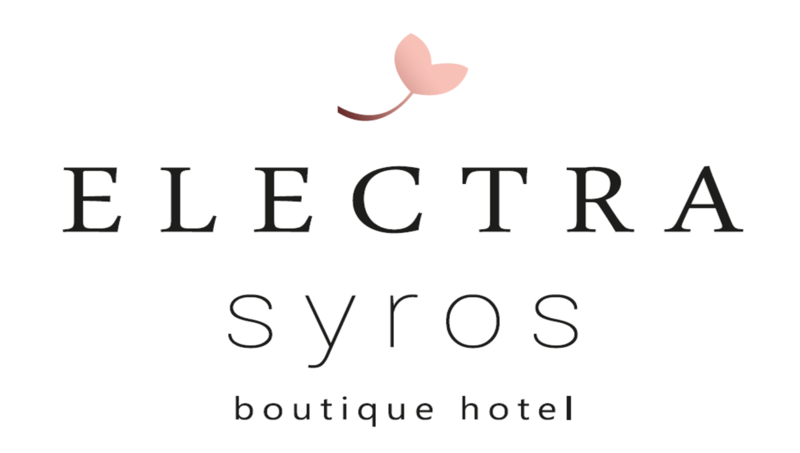 Electra Syros is located at Vaporia district in a quiet neighborhood with sea view rooms overlooking the Aegean sea. City view rooms are also available. All rooms are equipped with safe box, air condition, amenities kit, private balcony & a combination high quality wood furniture & beds with the latest “memory technology” mattress that ensure your comfort. Our own private car parking available exclusively for our guests is attached to our hotel.